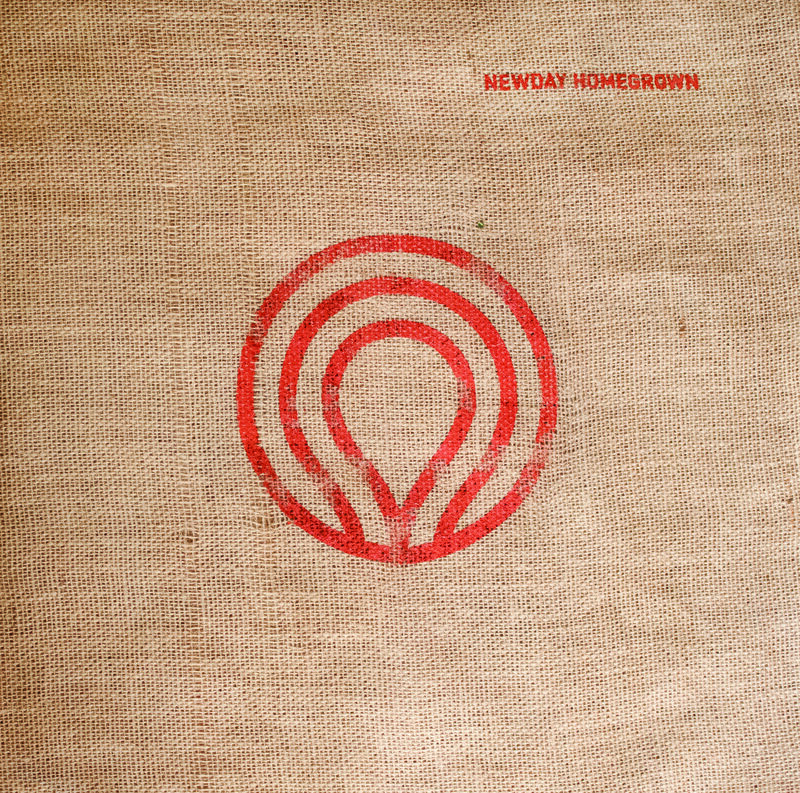 Newday, the UK youth camping event, follows years of live album releases with its first ever studio album, 'Homegrown', featuring a host of singers known to regulars of the summer event. 'Sun Of Righteousness' begins with some gentle percussion, pristine keyboards, and an atmospheric guitar twang. Hanna Silvester's lead vocals are clear, tender and mellow on this soothing opener. Read More Newday, the UK youth camping event, follows years of live album releases with its first ever studio album, 'Homegrown', featuring a host of singers known to regulars of the summer event. 'So Good' has more a snappy beat and lots of jangling musical sounds in the background. "Oh I believe it's so good to me, all through the night so good to me, forever it flows You never withhold Your goodness, You're so good to me." I love the different musical styles on this track, one minute you've got pounding drums, next you've got snazzy keys, then you've got electro-bleeps. Newday favourite Simon Brading makes his first appearance on this album with 'We Are Yours'. His edgy vocal style is perfectly matched by the heavy rock guitar riffs on this track. Next up, Sam Cox's much softer voice excels on 'You Died For Me' with it's beautifully floaty background music bordering on that echoey club-mix sound so popular at the moment. The stop-start piano style on 'Holding On' takes some getting used to and the backing vocals are perhaps a little Kate Bush in places, but as Jules Burt takes her turn at the lead vocals there's another stunning delivery on this song. "You're holding on to me, through all that I've known You have not let me go". It's simple yet exquisite. Some weird effects sounding like under-water dolphins introduce 'All I Want', and the delicate keyboard sounds that follow continue that feel of being immersed in water. More in-your-face is the excellent 'My Soul Is Well', led by a piano, drum machine and a hint of strings. "Praise the Lord oh my soul cry out" sings Sam Cox, and his marvelous voice really does suit this song so well. The piano continues in 'Gracious', a solemn sounding song that brings the hairs on your arm to attention. Even Elton John would be proud of this one. 'Let The Rain Come' is perhaps not the wisest title of a song for a camping conference that takes place during the British summer! But once you hear this track, you will quickly forgive the image the title conjures up. "Our Father in heaven send the rain, fall again on us, for Your kingdom Your glory, send the rain. Let the rain come, let the rain come on us." I've heard this song before, even sung along to it in church, but none of that comes close to the version on this album. Vocally and musically it absolutely shines. Late on, the electric guitars and strong vocals reach a stunning climax, leaving you in a deep sense of worship and praise to God. Worship songs don't come much better than this. 'Our God Is Holy' is an intriguing experimental style track. The gentle nature of the song is combined with Rebekah Cox's alluring voice, but in the background there are undertones of electro-synth and sound effects that add an unexpected, but entirely enticing aura to this song. Another great track well worth checking out. Finishing the album is 'You Reign', which is sung gently and simply to a pleasing guitar backing track. Overall, it's a very gentle sounding album with plenty of beautiful moments - but I did find myself craving a bit more grit at times. That said, there is so much talent on display in this album that it really is a stunning collection of songs. 'Homegrown' is meditative, reflective and worshipful in nature, matching some superb vocalists with some unique songs. Brilliant!